The 4th annual African Angel Investor Summit – #AAIS2017 – is set to be the next meeting point for Africa’s early-stage investor community. 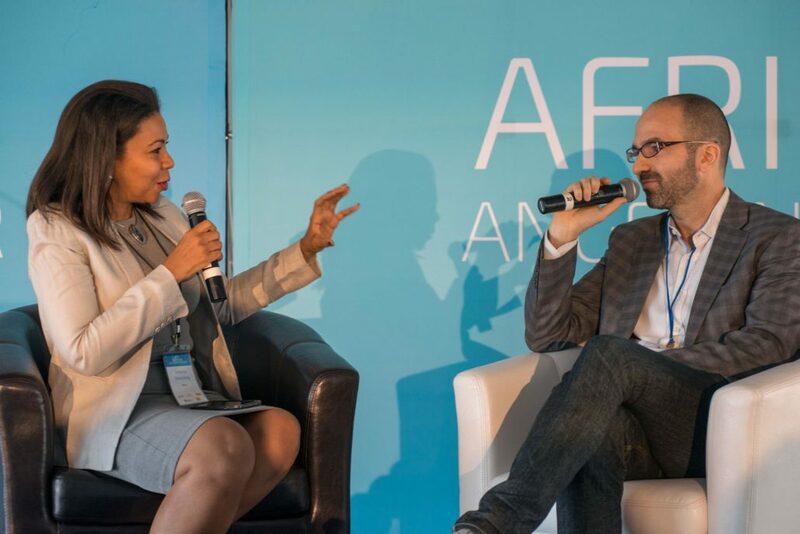 The Summit was held on November 15-16 at Workshop 17, right in the middle of Cape Town’s vibrant startup scene. Key debates will be held around the critical role investors play in supporting startup teams to launch, scale and exit. In previous editions of the summit the importance of seed capital and strong collaboration within the ecosystem were discussed. This time the focus will be on the next steps of the investment cycle with the special theme: ‘Start-Scale-Exit, Funding great startup teams poised for global success’. 250 of the most relevant early-stage investors and key stakeholders will facilitate the exchange of best practices and plot the roadmap for the future of investing on the continent. Seed stage: First investor in…..
Are Impact Investors even in it for the Exit? Throughout the 2-day event the top 20 entrepreneurs from the XL Africa accelerator program will showcase their remarkable innovations and significant business traction. Also the World Bank will organize their policy workshop where recommendations for future programs for scale and impact in Africa will be discussed. Headlining the Summit are renowned international and local investors – with leading African Angels representing over 20 local Angel networks and investors expected to attend from Nigeria, South Africa, Cameroon, Egypt, Ghana, Morocco, Kenya, Liberia, Senegal, Cote d’Ivoire and Somalia amongst many others. At the same time, corporate partners like Orange Telecom, Google, Microsoft, Thomson Reuters, Ringier and Github will join the event together with senior representatives from the World Bank, the IFC, the AfDB and the EU. Additionally the ‘Cape Town Innovation Tour’ on November 17th aims to give participants an on the ground introduction to the ecosystem, access to the entrepreneurs and leaders building the sector. Book your ticket for the tour on AAIS2017.com or contact the organisers for further details: info@aais2017.com. The summit is organized by Venture Capital for Africa (VC4A), African Business Angels Network (ABAN) and South African Business Angels Network (SABAN). #AAIS2017 is powered by the Work in Progress! Alliance. The mission of VC4A is to support the African startup community. VC4A is a network-building organization that started in 2007 and has grown organically over the years. The VC4A community has over 65,000 members in 159 countries, including 2.000+ investors. More than 10.000 entrepreneurs in Africa present their companies on the platform: early stage ventures that require investments of above USD 10K, but less than USD 2 million. The African Business Angel Network (ABAN) is a pan African non-profit association founded early 2015 to support the development of early stage investor networks across the continent and to get many more (early stage) investors excited about the opportunities in Africa. The South African Business Angel Network (SABAN) is the non-profit, professional association for the South African early stage investor community. Established in 2016, SABAN represents a sector that plays a vital role in South Africa’s future, notably in the funding of Start-Ups. SABAN members fuel SA’s growth through the creation of wealth and jobs.